You should be aware of the overall condition of a home before you decide to move forward with a purchase. The best way to do this is to have an inspection performed by a certified inspector. They can identify any issues that may present a hazard to the home that you want to purchase. Here are some things that should be inspected before you close the deal. The structure of a home is one of the most crucial inspections to be performed. This includes the foundation, walls, basement, and the roof. If any one of these elements are lacking, it puts the rest of the structure at risk. Check over this section of the inspection report carefully. It’s not uncommon for older homes to have outdated electrical and plumbing systems. This doesn’t necessarily need to be a deal breaker. You’ll just have to factor this into any renovation budget or even into your offer on the home. The inspector should check to make sure that there isn’t water damage or mold. Another thing that they’ll be observing is the condition of the walls and ceiling. Cracks and work that was performed out of code may become an issue if you’re financing the home. In some areas, not having handrails on the stairs can result in the current home owner having to fix these things before the sale can proceed. Some areas of the country are more prone to pest infestations than others. Termites can cause significant damage to the structure of a home. Make sure that this is included in the inspection process. If there is an issue, look into companies like PermaTreat Pest & Termite Control. They can eliminate the pests and get you back on track with your home purchase. Drainage may be a great cause for concern. An inspection can quickly identify any potential hazards to your home. The ideal situation is when the landscaping slopes away from the foundation. Another thing that will need to be checked is whether the home is in a flood plain or near some other hazard. 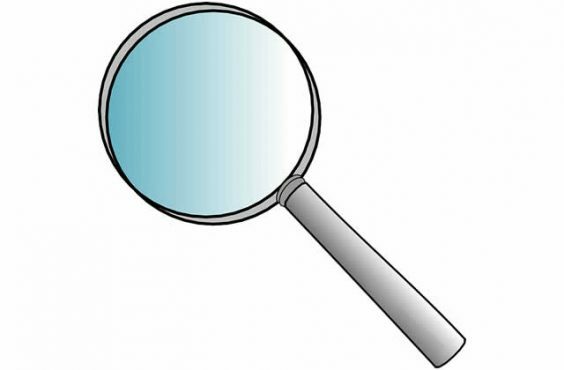 Most inspectors will do a quick search through the records prior to seeing the home. Having a home inspection performed makes you aware of any issues before it’s too late. Use a certified inspector so that you can make sure it’s being done right. Don’t buy a home without having it done.